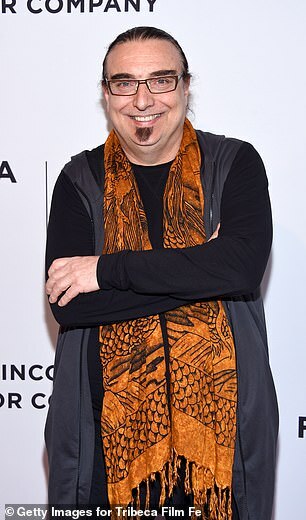 A music video director who worked with Michael Jackson has revealed he believes the two men who accuse the King of Pop of abusing them as children. Rudi Dolezal said he believed 'almost every word' of what Wade Robson and James Safechuck alleged in the documentary Leaving Neverland. Austrian producer Dolezal said he understood why the two accusers had changed their testimony, having previously said Jackson did not abuse them. Speaking to Page Six, he said Jackson alone was responsible if his reputation was 'destroyed' by the new allegations. Dolezal, 61, said: 'I believe almost every word. It's brilliant work. 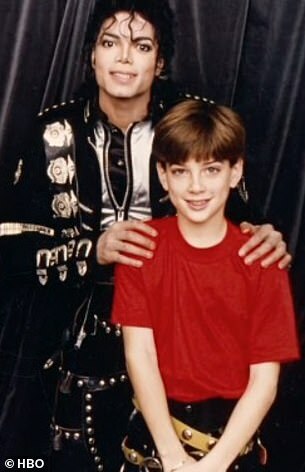 Describing Jackson's treatment by his father, Dolezal said the singer had been forced to dance on a hot stovetop at the age of four to force him to move quickly. Dolezal was also the director of Freddie Mercury's last music video, These Are The Days of Our Lives, and is writing a book about the Queen frontman. 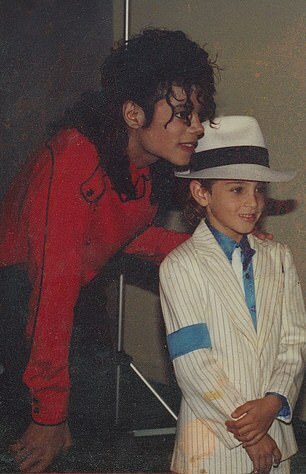 Accuser Mr Safechuck was 10 years old when he met Jackson in 1986 on the set of a Pepsi advert. He alleges that Jackson, who throughout his life denied any allegations of sexually abusing children, showered him with gifts while grooming both him and his family. 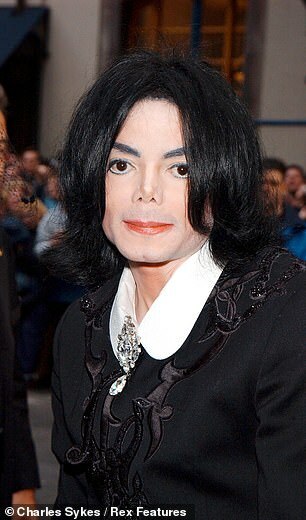 The response to the documentary has seen radio stations in New Zealand and Canada pulling Jackson songs from the airwaves. Jackson's family has compared the allegations to a 'public lynching' against the singer now that he is not able to defend himself. Mr Safechuck made similar statements to investigators as a boy. Jackson died in 2009.